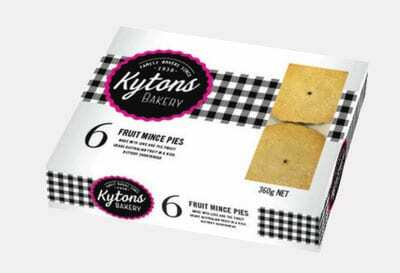 Kytons use the best ingredients, traditional recipes and great care to bake products that delight. 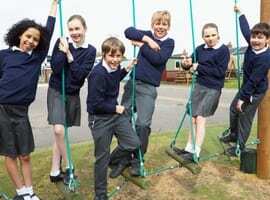 Our products are all about the special moments in life – special moments remembered forever. What’s cooking at Kytons Bakery? 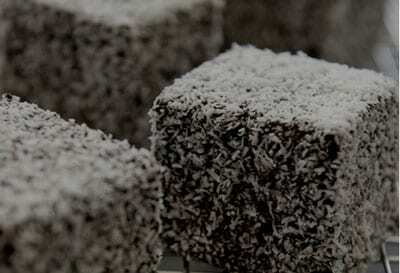 Award-winning lamingtons that taste amazing. Light, fluffy sponge cake, moist coconut and real chocolate sauce. Available in traditional, coffee, raspberry, and orange. 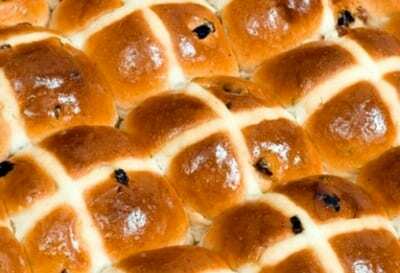 Enjoy our award-winning hot cross buns available from around Shrove Tuesday each year in traditional, fruitless and Menz Fruchocs varieties. Made fresh using top grade Australian dried fruit. 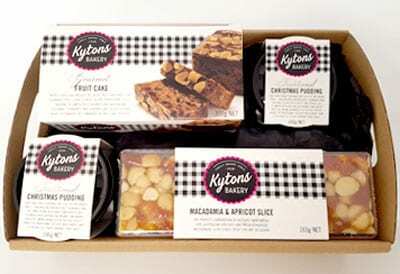 All your Christmases come at once with Kytons Christmas fare. Award-winning puddings, mince pies, slices, cakes, and cookies. Great gift ideas or products to bring cheer to your Christmas table. Kytons LaWaffles are Belgian style waffle – easy to heat in your toaster and delicious served with sweet or savoury toppings. 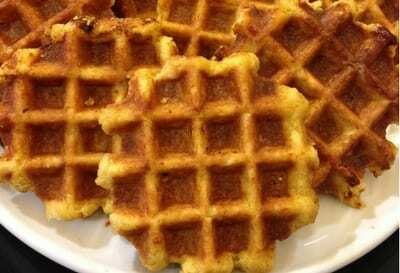 These waffles are made to a traditional Belgian recipe, including amazing pearl sugar. 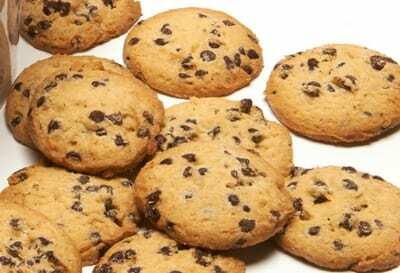 Our cookies are crisp and delicious. Perfectly made to share with friends in chocolate chip, macadamia and white chocolate, butter shortbread fingers or Christmas varieties. Try stopping at one! 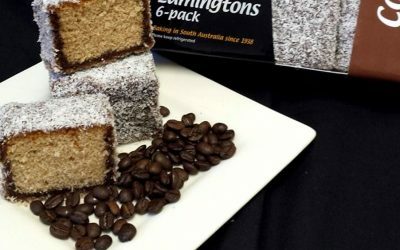 Want quality South Australian gifts for your clients, staff or family? Kytons can supply 1 to 1000 beautifully-presented hampers or gift packs full of delightfully tasting products to fill your needs. 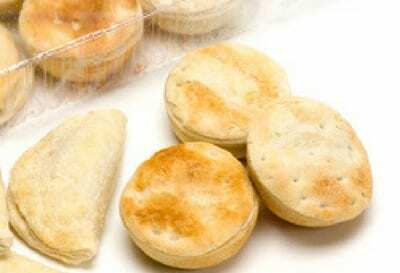 We bake sweet and savoury pies using only the best ingredients. And our pasties are packed with fresh vegetables and that flaky pastry you love. Available in family size, single serve or party sizes. 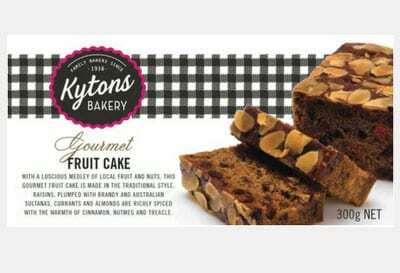 From nut slice to a very gourmet rocky road, and from tempting, self-saucing puddings to our award-winning traditional fruit cake, click through to browse the range of tasty treats Kytons bakes! 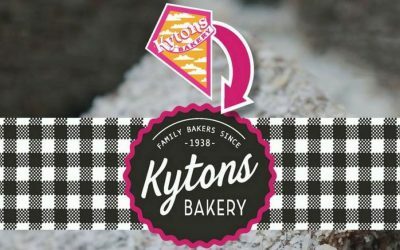 Kytons Bakery: Award-winning, locally-made, SA proud. 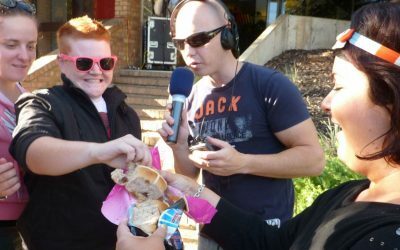 Kytons sponsors a breakfast program at a school in Adelaide’s south and supplies food for special events such as Easter breakfasts. 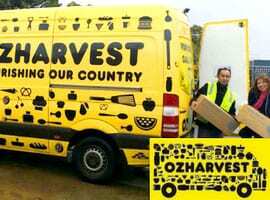 OzHarvest rescues excess food from us and distributes it directly to charities. 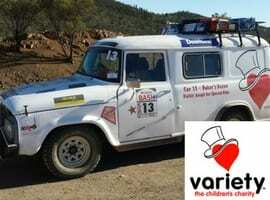 Kytons also supports other fundraising events throughout the year. 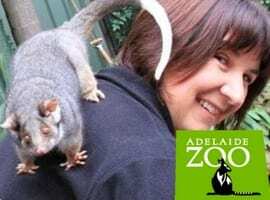 Kytons sponsors the Halloween event Boo At The Zoo and the ring-tail possums as a tribute to Hush from Possum Magic. Owner Darren participates in and fundraises for the Variety Bash and Kytons also donates food for several of Variety’s events during the year. 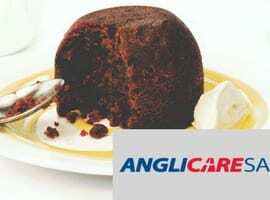 Kytons’ “buy one, we’ll donate one” Christmas pudding drive, has resulted in hundreds of Kytons puddings appearing in Anglicare’s Christmas hampers. Our fundraising drives have helped raise $100,000s each year for hundreds of schools, charities, and community groups since the mid-1980s.